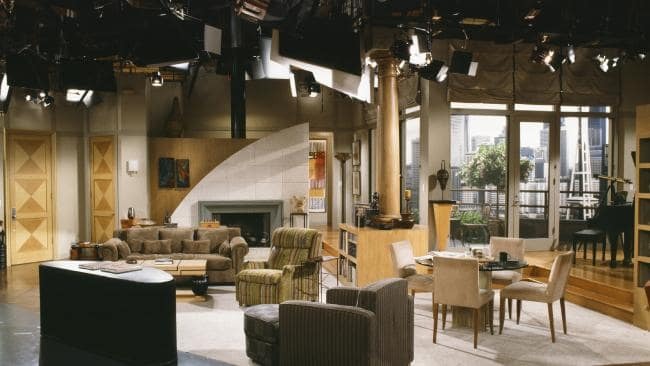 Who spent time in this living room? What show is this iconic office from? Golden Girls! A jewel of its time. What sitcom is this from? What family hung out here? Growing Pains! This was an all-time favorite. What family spent time in this living room? 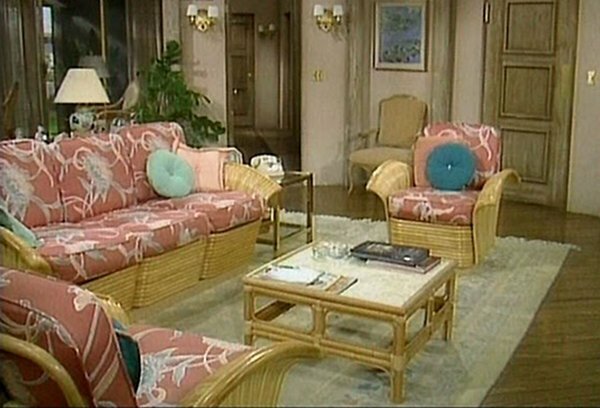 And finally, where's this couch from? Maybe it's time for a trip down memory lane! You are a true connoisseur.